Hi! I have experimented a bit with road surfaces and came up with a wooden planks road and a wooden wall. The wooden road is intended for wood bridges and is a bit bumpy. Wood has fairly good grip, I guess. What is missing are normal maps and unique wood sounds. I totally want to add a wood sound on normal driving but I don’t know how. Or if this is even possible. Obviously this also needs a bit tweaking. 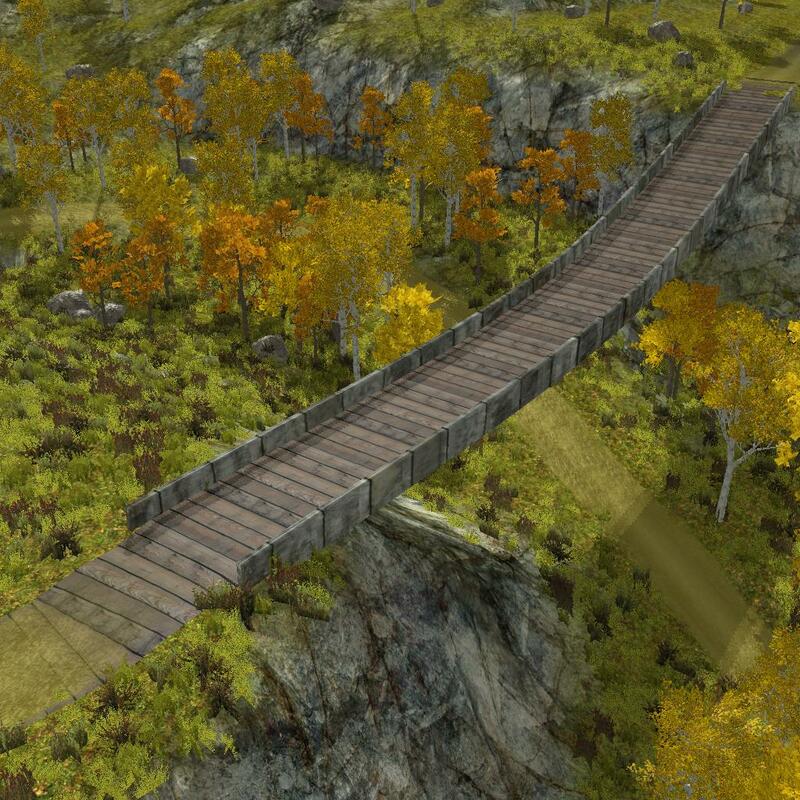 Also the wooden planks only look OK on bridges. 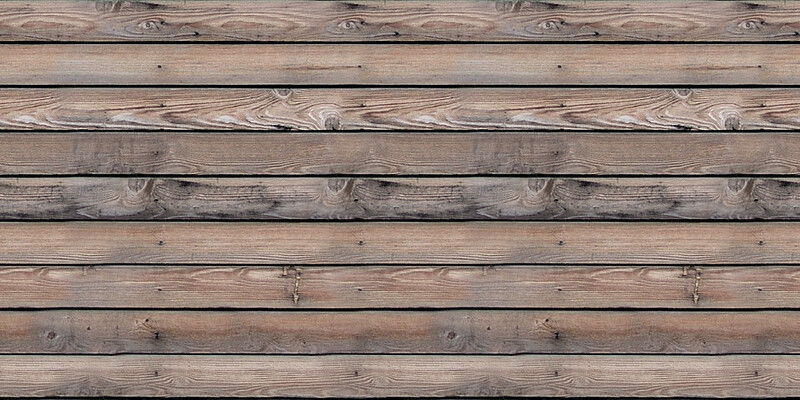 On terrain, the wooden planks look kinda displaced, especially the edges are too “hard”. I also wrote some stuff into config filess in order to add new road materials to Stunt Rally.